Even in his lifetime, Henry Gwyn Jeffreys Moseley (1887-1915), was widely regarded as the most promising British physicist of his generation, and his early death prompted a reassessment of the role that scientists might play in war. For Science, King and Country charts his brief career, military service, and lasting influence in a field of science that is still rapidly developing. 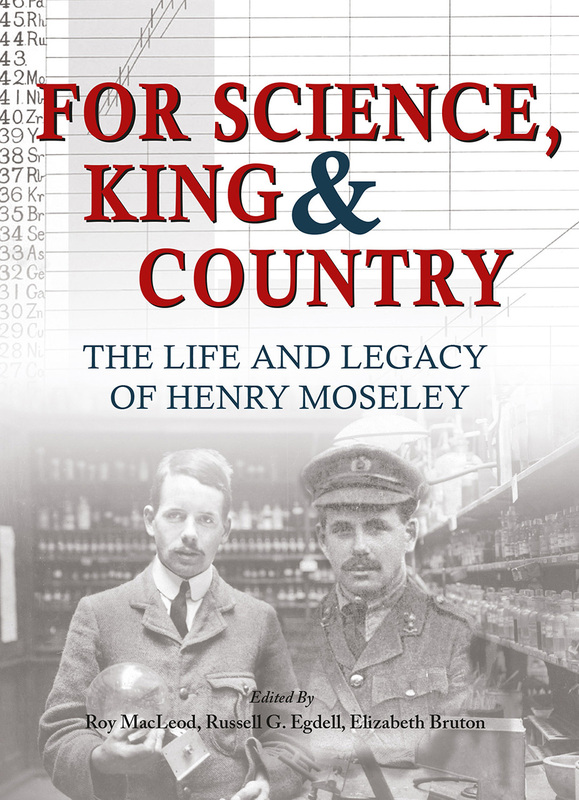 Composed of essays by eleven scholars who explore Moseley’s life, work, and legacy, For Science, King and Country speaks to both historians and scientists and draws on a wealth of newly discovered archival material, artifacts, and interpretations. Together, it presents a comprehensive account of a young scientist whose brief but meteoric career led the way to a new understanding of nature and has shaped the future of chemistry and physics ever since.